If you wish to revise a topic, pick from the list and you can do a quick revision of the topic. The quizzes work in HTML so are good for a mobile phone or browser, they work on Apple Mac, PC, Linux, iPhone, Windows Phone and Android. 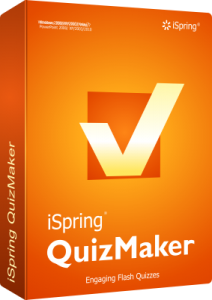 If you are feeling really creative you can use iSpring to create your own quizzes as well. Just note that each quiz is a few Mb so might take a while to load but then will stay on your machine for next time. You also might need to add this site as a “trusted site” to enable the HTML5 active content to play. Also if you are a moodle user at CFS school don’t use these versions as they will not record your grade!